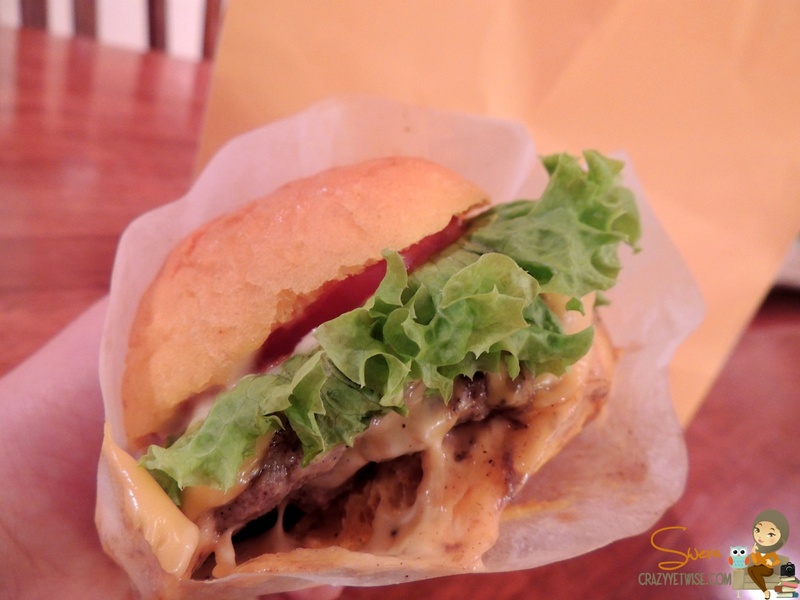 I’ve heard alot about Mustard’s yummy burger but didn’t have the chance to try it til yesterday …. Placed my order around 5:30 pm & the driver was at our house 6:00 pm sharp. 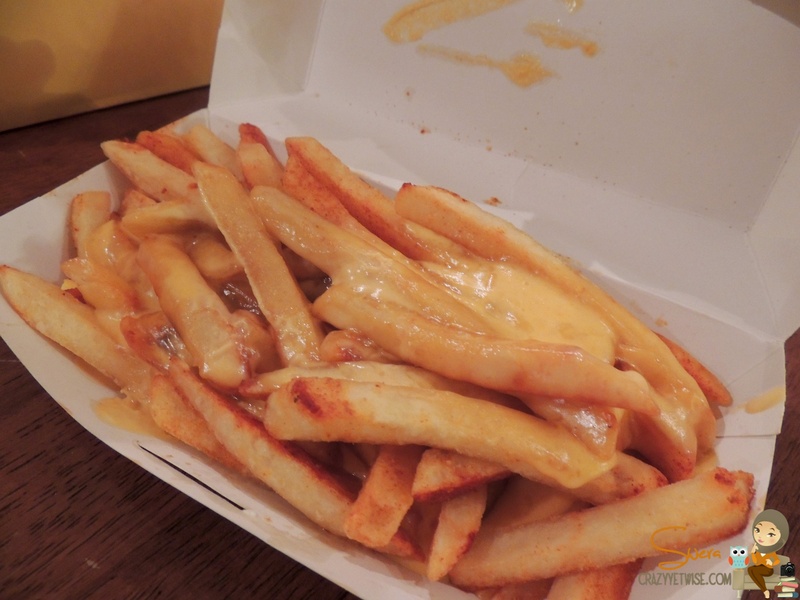 The fries … delicious with the extra cheese I’ve ordered. Total came KD 4.700 for Double Burger & Cheese Fries.